Due to its location below to the northern-most cataract on the Nile, Aswan marked the traditional southern frontier of Egypt with rival Nubia. 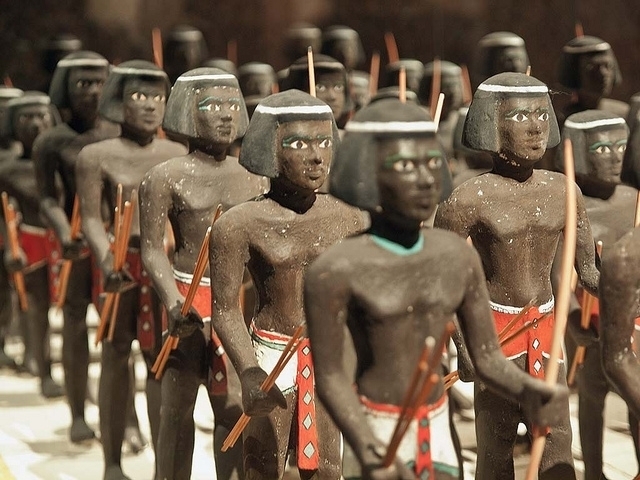 Throughout ancient history the Nubians competed with the Egyptian pharaohs for territory and influence as their power ebbed and waned; however, Aswan remained the natural border between them. 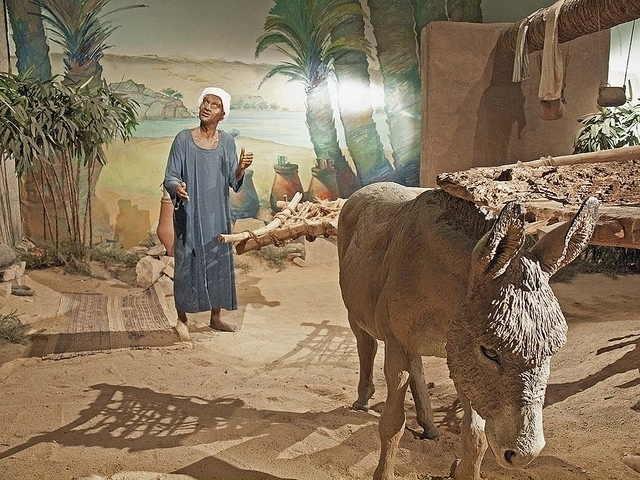 It was not only a political boundary, but also a natural economic intersection and the city thrived as a trading post and gateway between Egypt and the rest of Africa. North of Aswan the river is navigable all the way to the Mediterranean Sea so overland trade routes, caravans of elephants and camels carrying valuable goods from the south, converged here to load their goods onto boats traveling north Egypt and beyond. 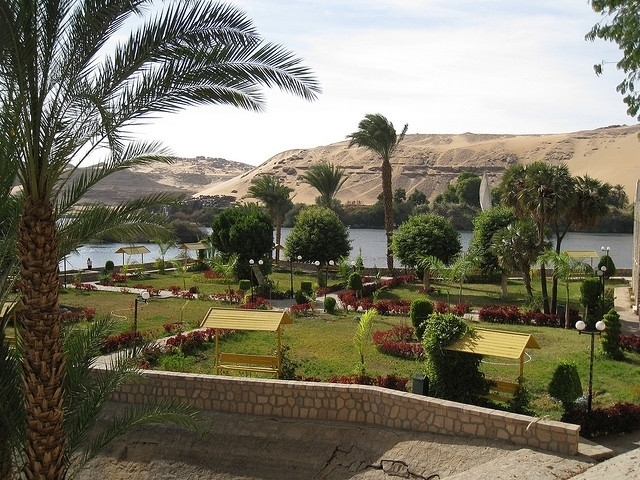 Aswan’s location at the cataract has continued to shape its history even in modern times. During Egypt’s colonial era, Aswan was a staging ground for Anglo-Egyptian forces heading south to quell unrest in Sudan. After this at the close of the 19th century, Aswan grew into a tourist destination with its warm winter weather attracting European travelers, who sought to escape the cold in their homelands. 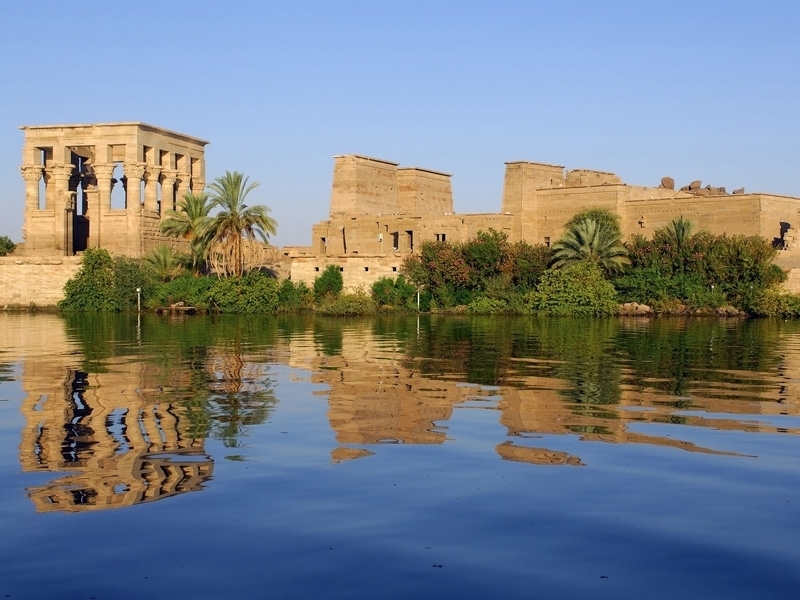 Today it is still a must-see tourist destination in Egypt, famous for beautiful scenery along the Nile and the Nubian culture that is still a strong influence in southern Egypt. Construction of the controversial High Dam in 1964, displaced nearly 100,000 Nubian people who lived along the banks of the river. 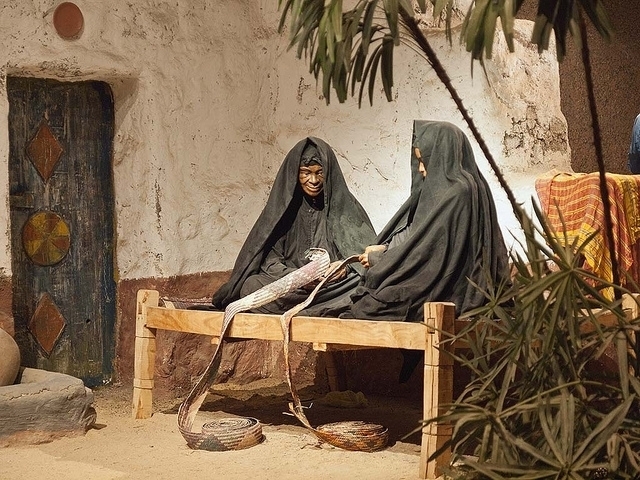 Many of these people now live in and around Aswan and make a living from tourism either by manufacturing and selling traditional Nubian goods or in other cultural displays. Given Cairo’s frenetic pace and the concentration of tourists in Luxor around its many pharaonic monuments, Aswan provides a much more relaxed experience. It is the smallest of Egypt’s major touristic cities, but it also bears the distinctive mark of the more relaxed Nubian culture. 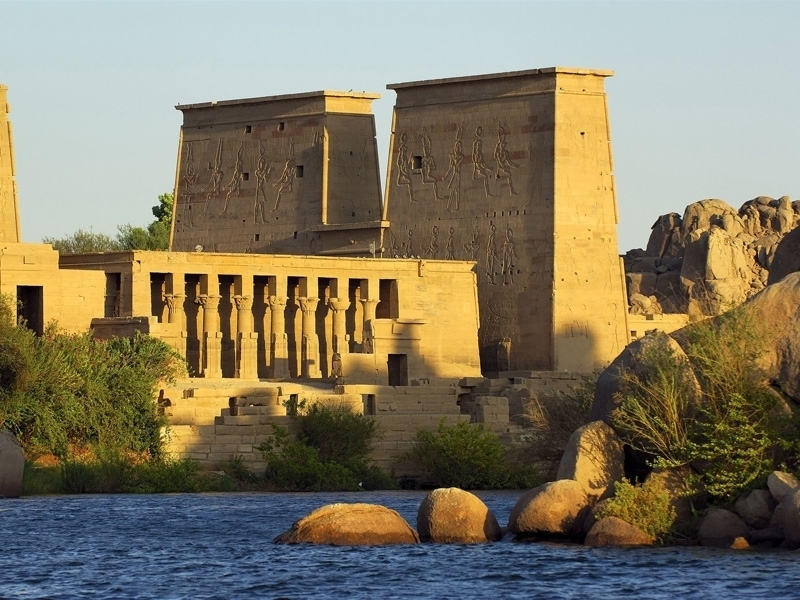 Those interested in pharaonic history cannot pass up Aswan because of the impressive Philae Temple nearby, located on an island behind the old Aswan Dam, and the famous Abu Simbel Temples several hours south along the banks of Lake Nasser. 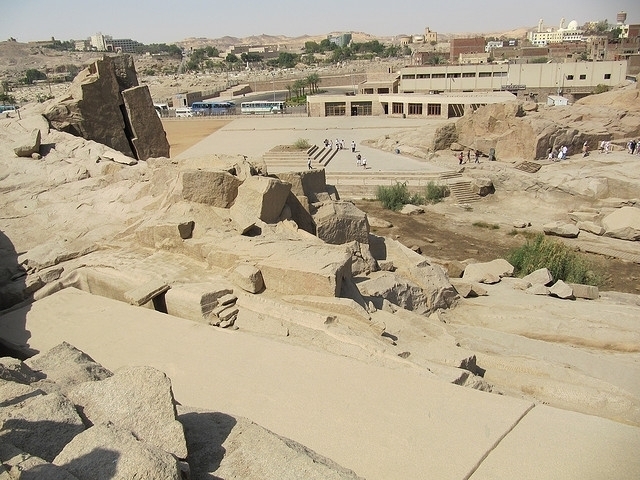 Aswan was also the source of much of the granite used in ancient construction projects and some of the quarries are open to tourists today—a highlight being the Unfinished Obelisk. 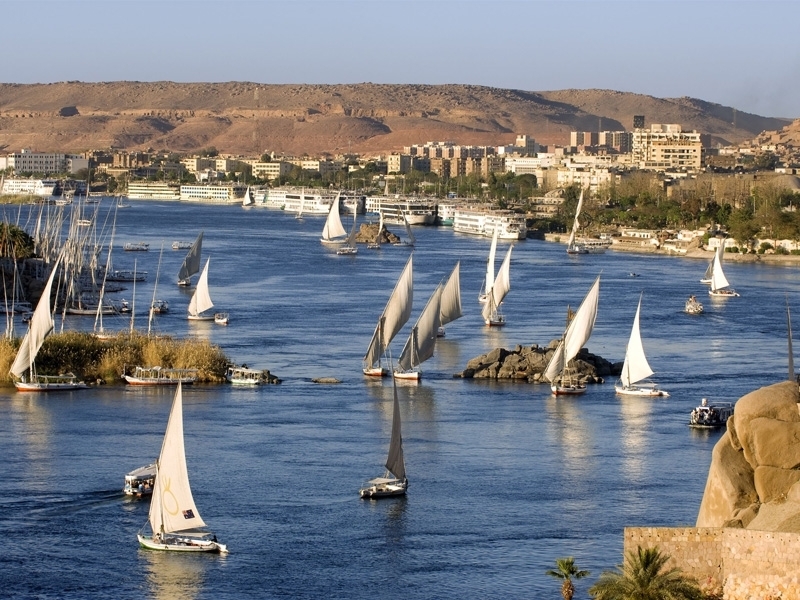 Despite all of this, the real centrepiece of Aswan is the beauty of the river and the Nubian people. 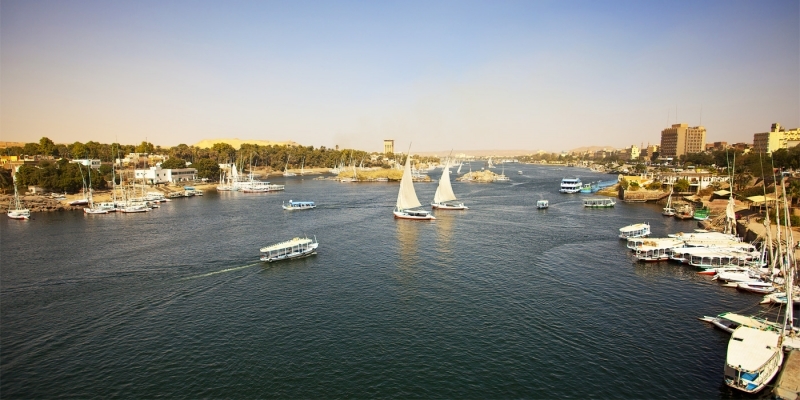 Sailing on the swirling, translucent blue waters of the Nile to visit one of the island villages near the city is sure to be a highlight of any trip. 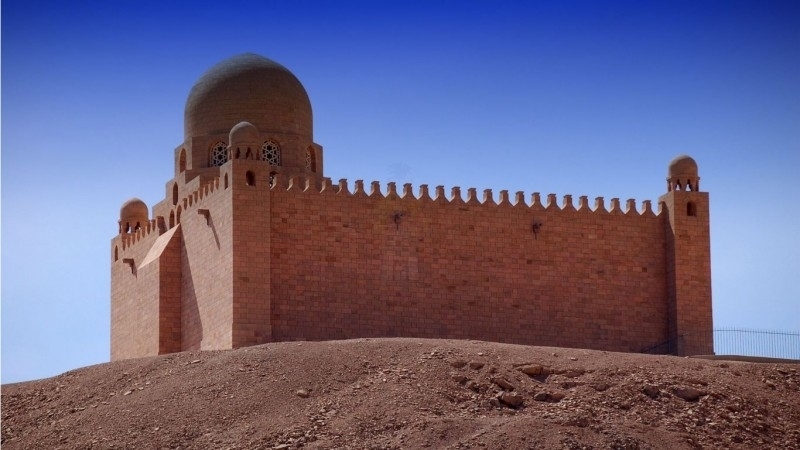 A trip on lake Nasser cruise to one of the islands near Aswan or for a short cruise on the river is an essential part of any tour in Aswan.